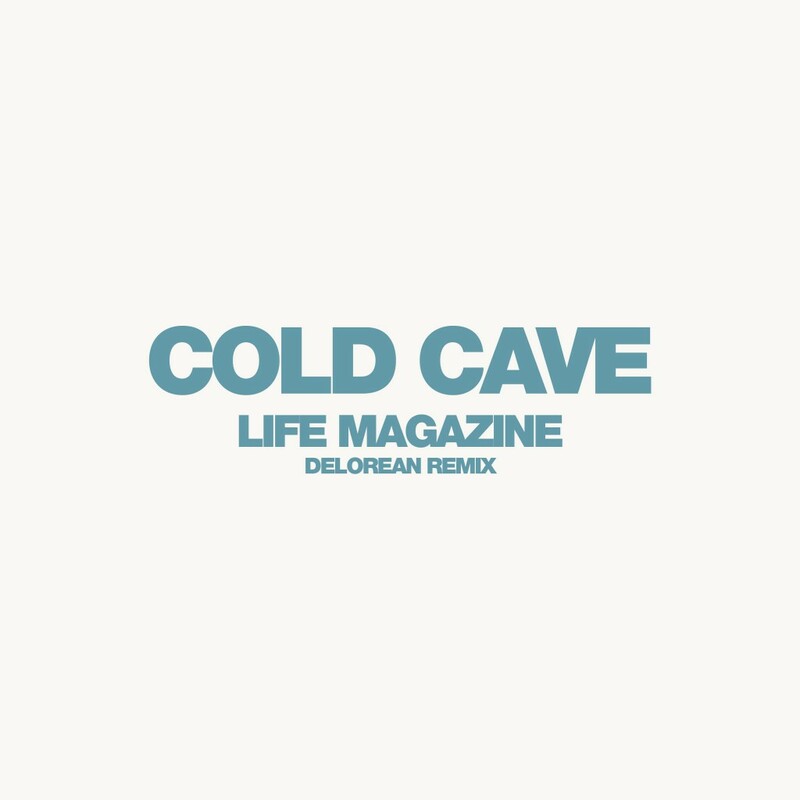 Having just returned from a triumphant European stint which landed them at the sunny Primavera Sound fest, Cold Cave brought back a remix from Barcelona’s very own Delorean. This one’s an online exclusive so download it here and download it now to dive into what might be the summeriest take on “Life Magazine” you’re gonna hear. Keep an eye out for the Life Magazine remix EP which features versions from Arthur Baker, Optimo, Pantha Du Prince and Prurient which hits streets on June 8. Thought it’d be prudent (well, True Panther HQ has been shooting glances from across the office all day) to mention that Delorean’s album ‘Subiza’ is out now and they kick off their US tour in New York this week! might you tell me why their north american tour skips FLORIDA? we are so sad. delorean is SO RIGHT for south florida. we beg. book florida shows. MIAMI would be PERFECT. love.